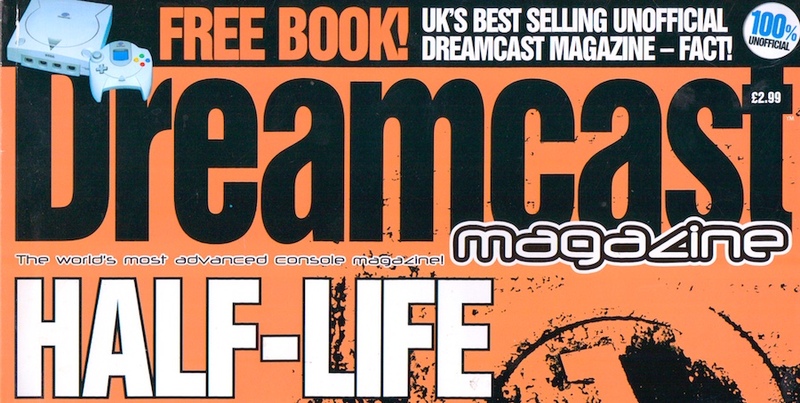 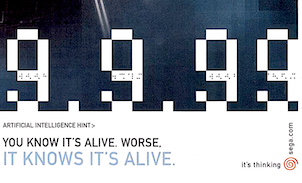 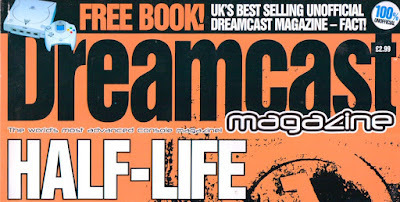 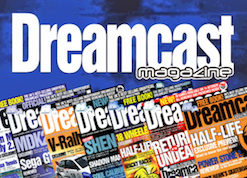 Dreamcast Magazine issue 13 hit the shelves on 7th September 2000 and boasted an exclusive preview of the game every Dreamcast owner was waiting for: Half-Life. 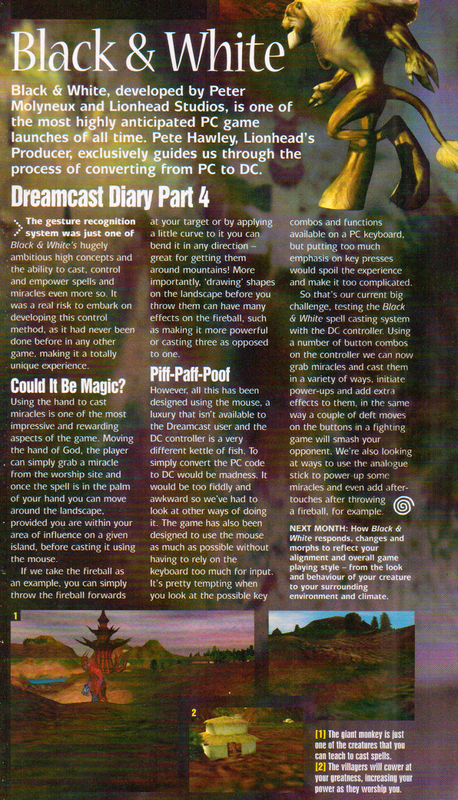 Featuring an interview with Gearbox Software president Randy Pitchford (reporduced below) and world-exclusive screens taken from the game, the 7-page spread was reason enough to buy this issue, even without all of the other great content. 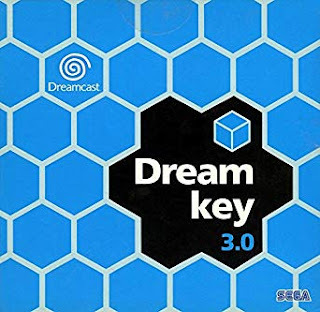 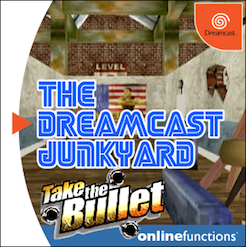 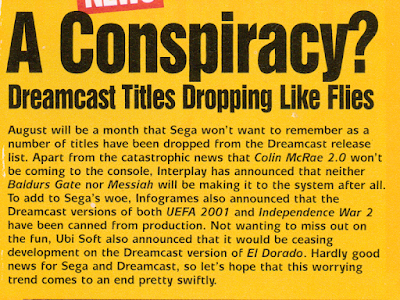 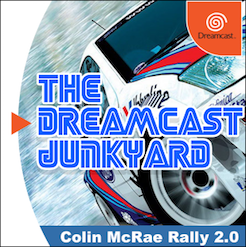 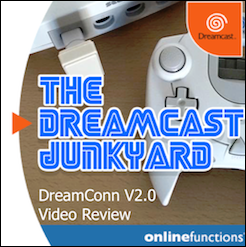 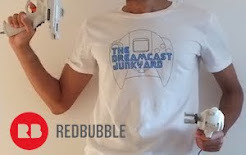 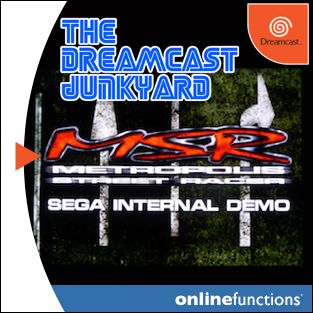 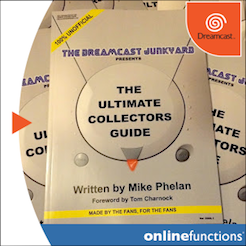 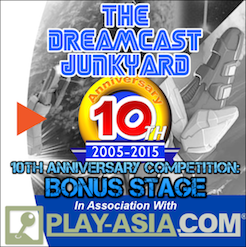 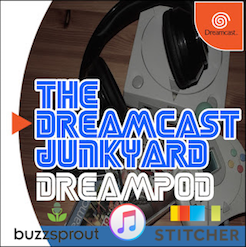 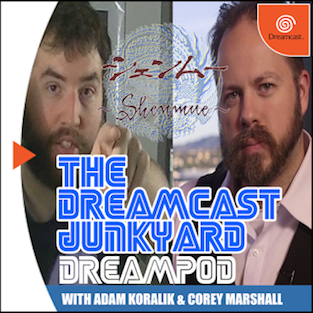 That said, the first murmurings that developers were starting to desert the Dreamcast were reported in the news section, with information regarding the cancellation of Colin McRae Rally 2.0, Baldurs Gate, Messiah, Independence War 2, El Dorado and UEFA 2001 souring things slightly. 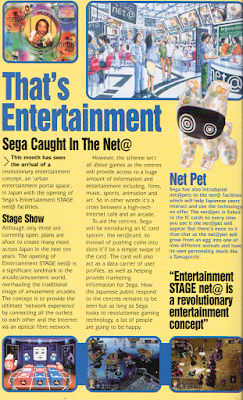 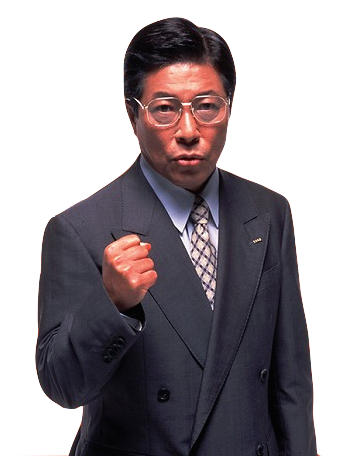 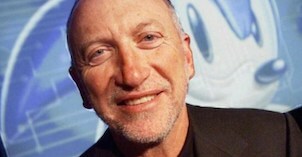 That said, information regarding Sega of Japan's plans for the Net@ entertainment/internet cafes is reported in the international news section, and the previews section is pretty full with news of upcoming titles Tony Hawk 2, Toy Story 2, Looney Tunes Space Race and Vanishing Point. 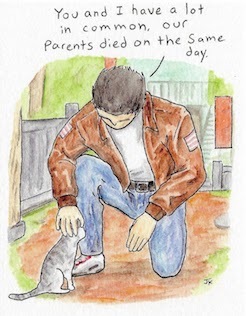 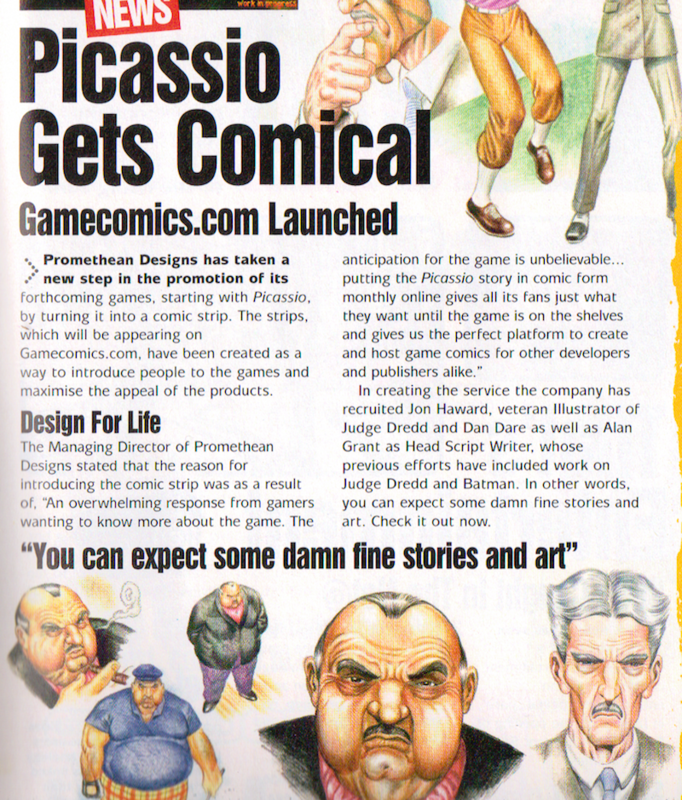 Other news items include part 4 of the Black & White development diary, and a look at the (never released) Picassio comic book series.